Happy Friday! Although it's supposed to be a bright, beautiful, and warm weekend, today's posts will be comfort food in case it isn't quite as toasty where you are--Chili and cornbread muffins. 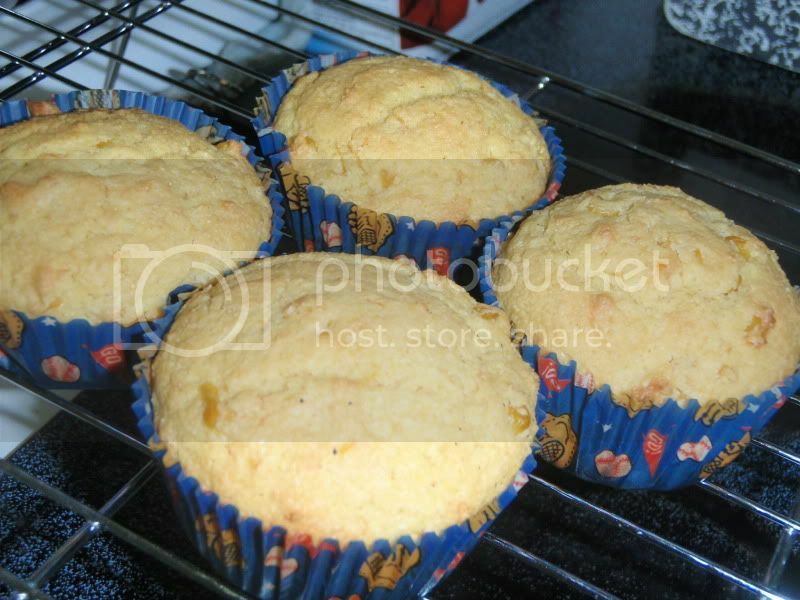 Here's the cornbread recipe which is from Bon Apetit, November 2009. The chili recipe will post later today. Preheat oven to 400 degrees. Whisk dry ingredients together. Place egg in a well in the center and beat slightly. Combine dry with butter and creamed corn until well-mixed. The mix will be thick. 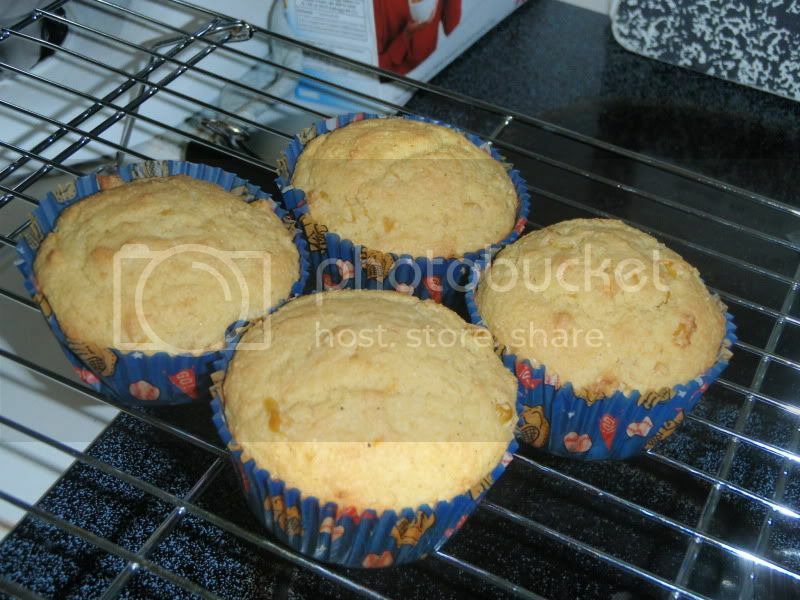 Pour into 9 regular muffin cups or an 8" square pan that has been sprayed with cooking spray. Bake for 20-25 minutes until cooked through.